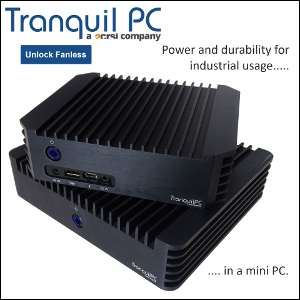 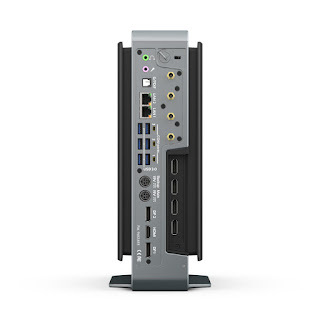 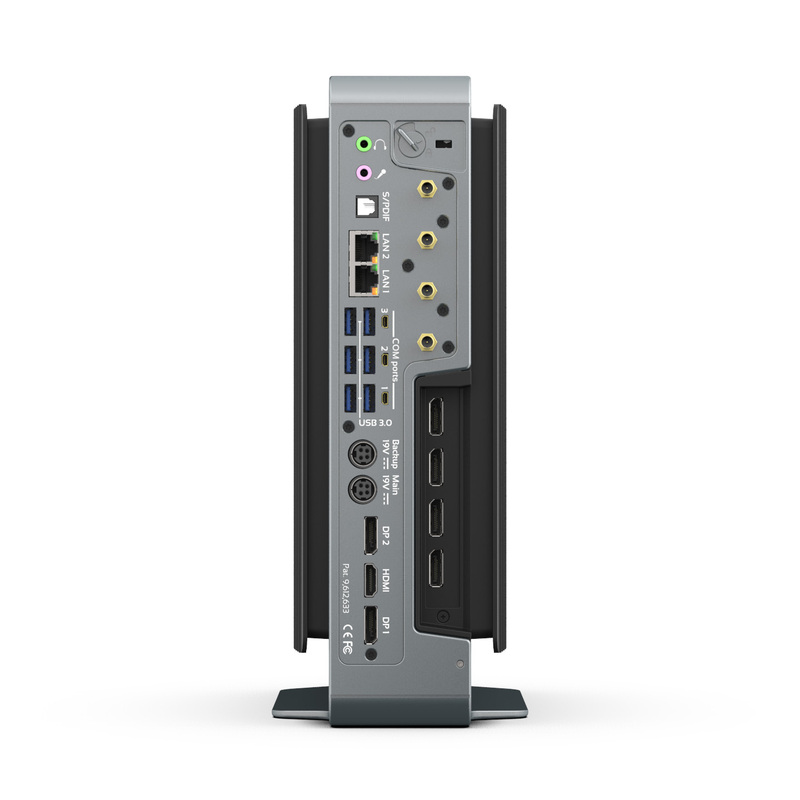 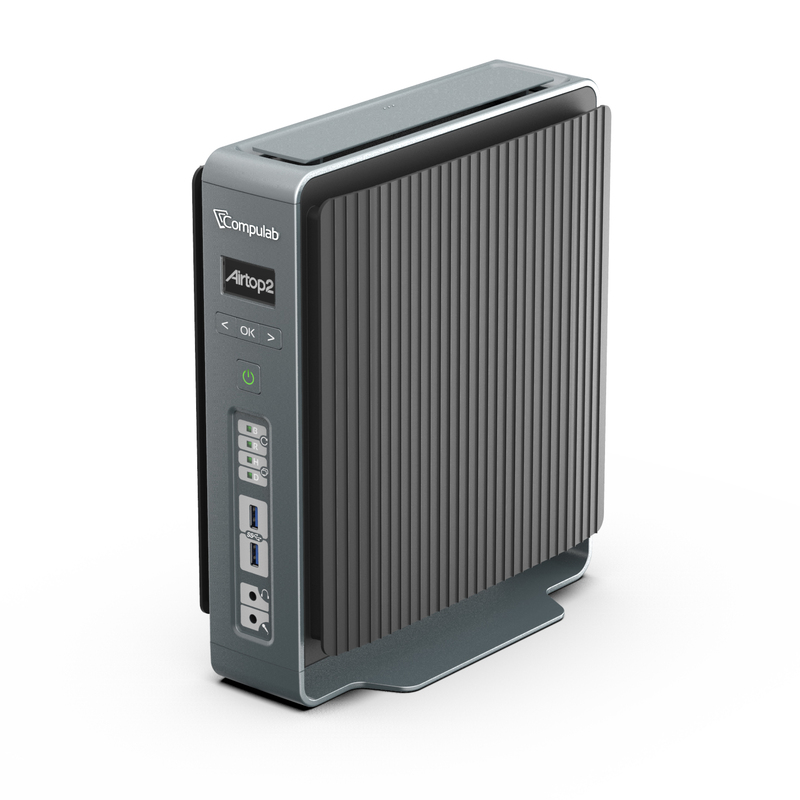 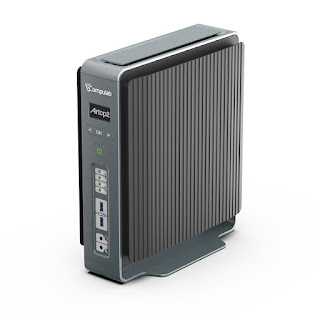 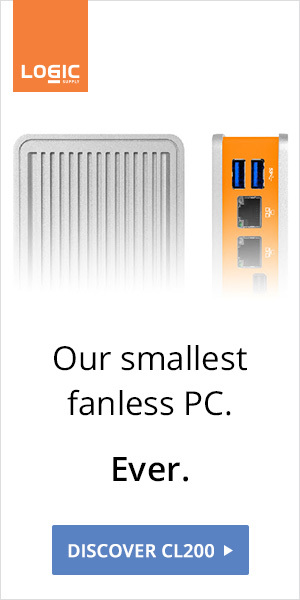 "Based on Intel Xeon Processor E3-1275 v6 with an optional NVIDIA Quadro P4000 – both passively cooled using Compulab proprietary Natural Airflow technology and with a volume of just 7.5 liter – Airtop2 redefines the performance level of compact fanless PCs. 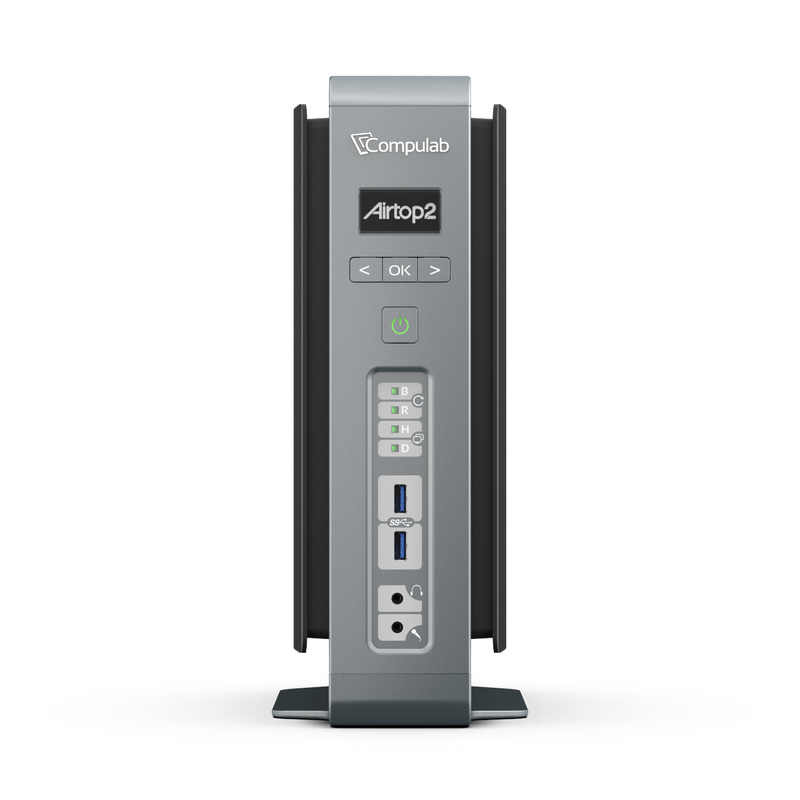 Other remarkable features of Airtop2 are up to 64 GB DDR4, high-performance storage sub-system with 2x NVMe + 4x 2.5” SATA SSDs / HDDs, tool-free service and a broad selection of FACE Module extensions." Airtop2 is available from $1,335.